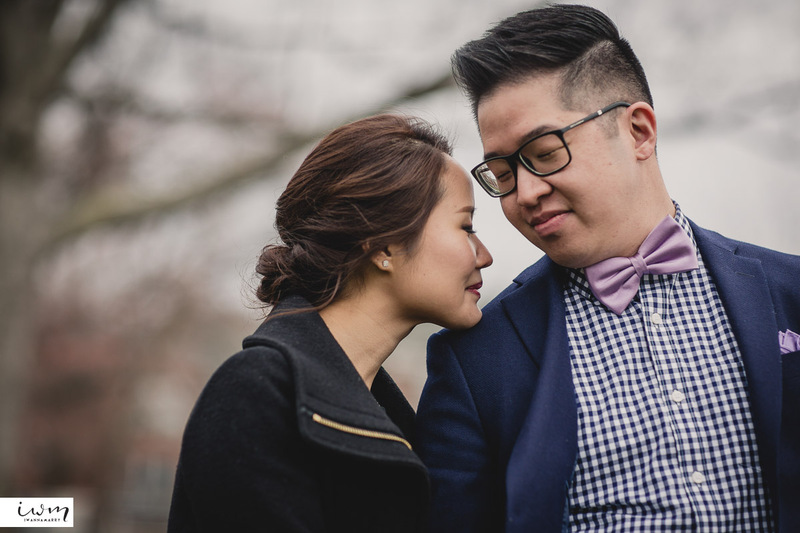 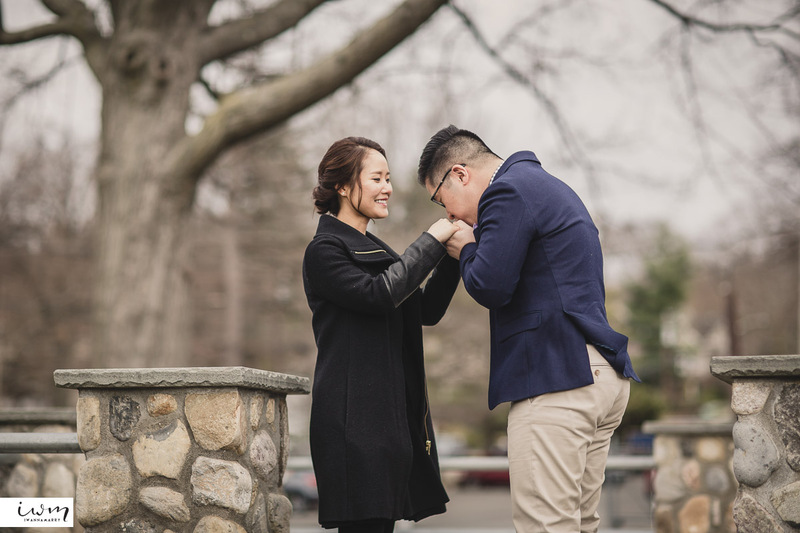 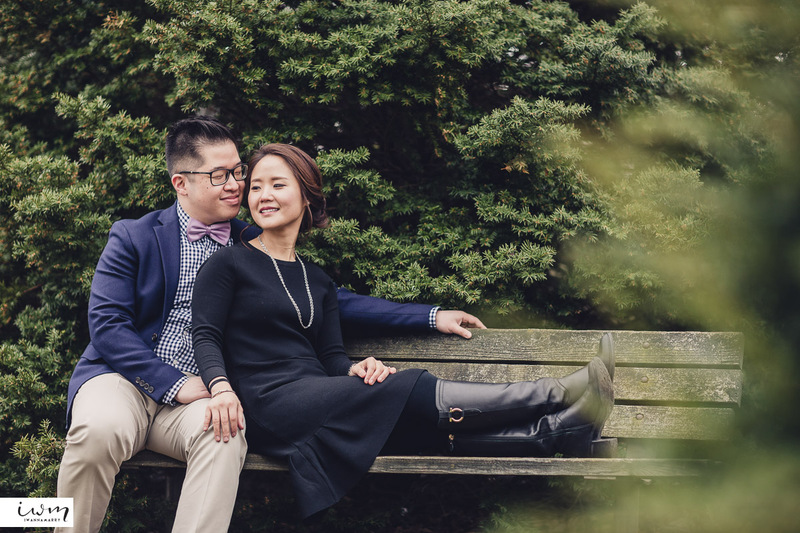 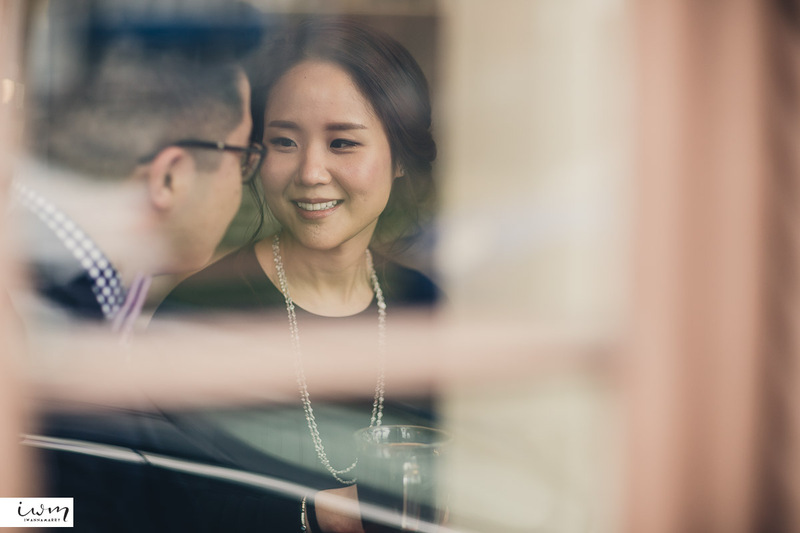 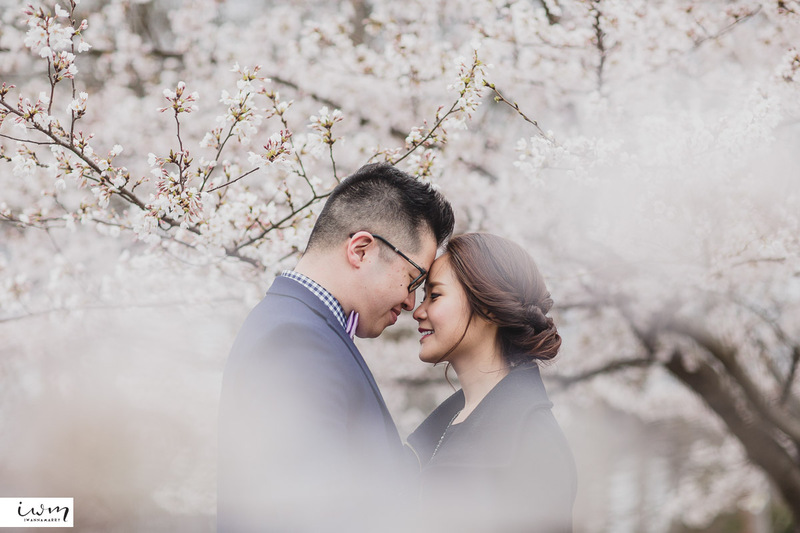 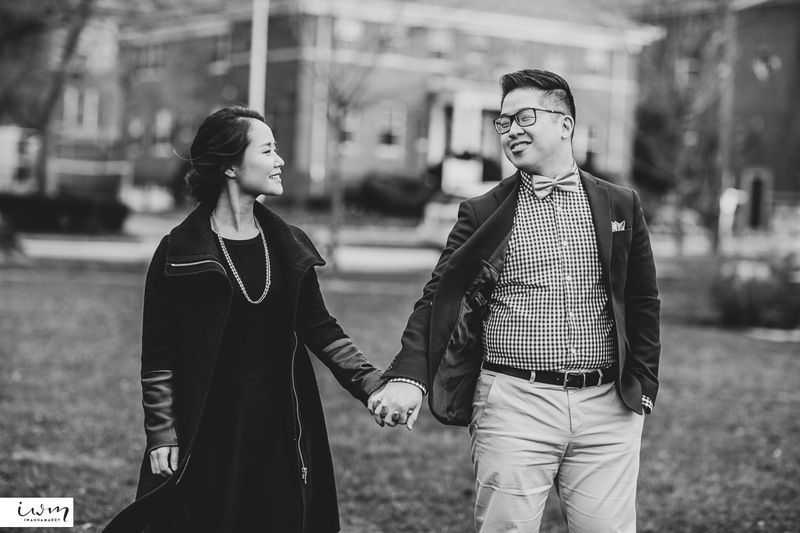 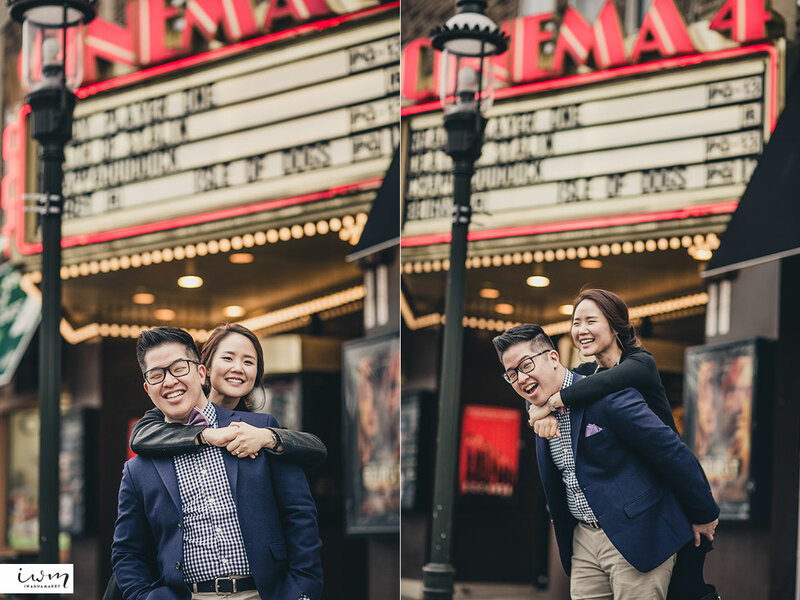 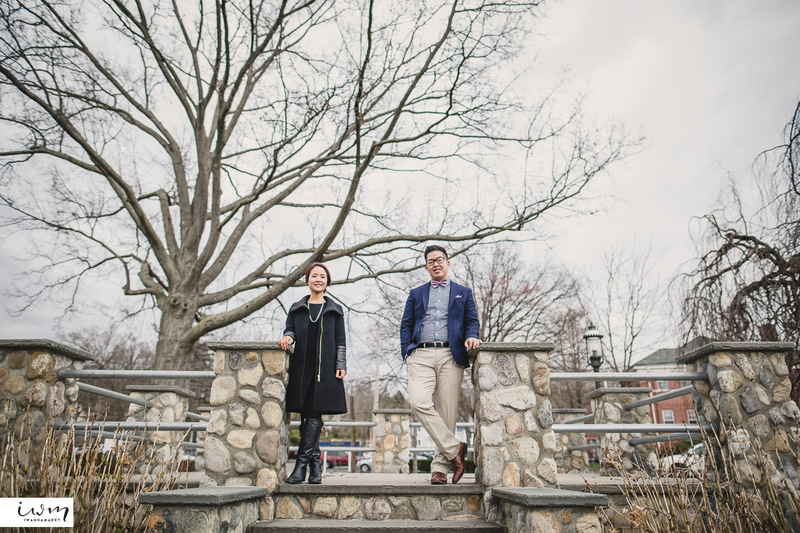 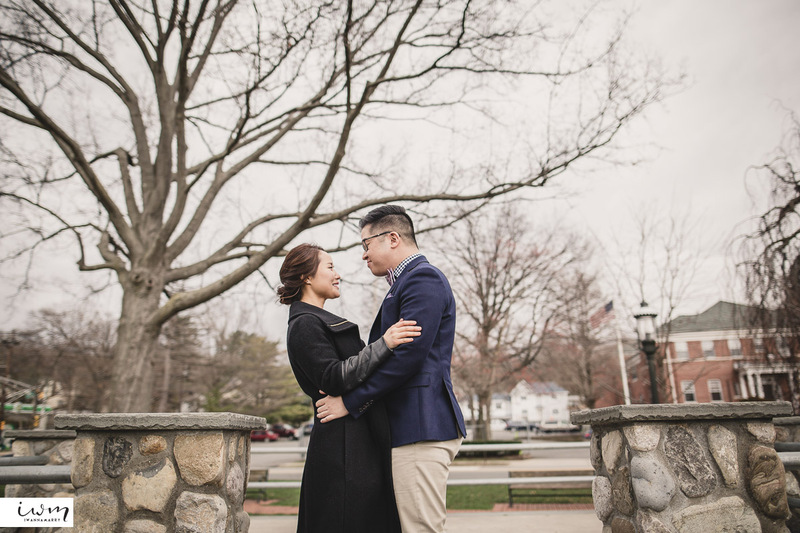 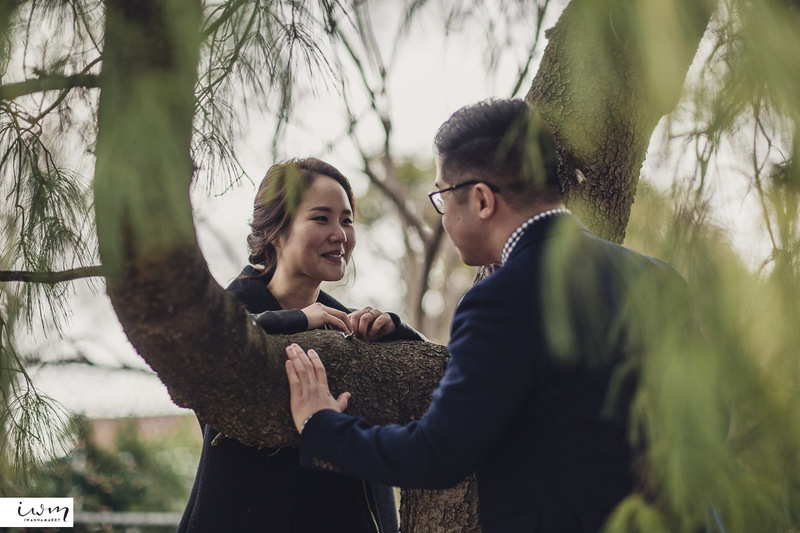 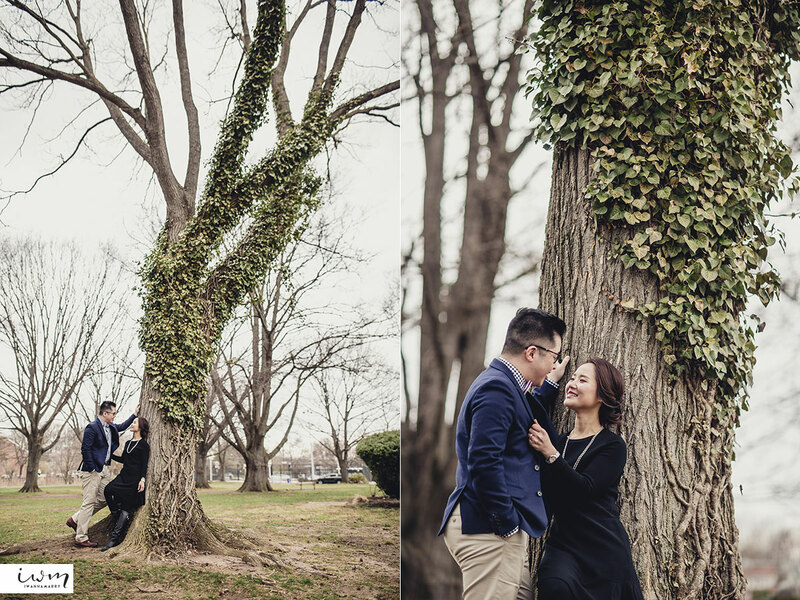 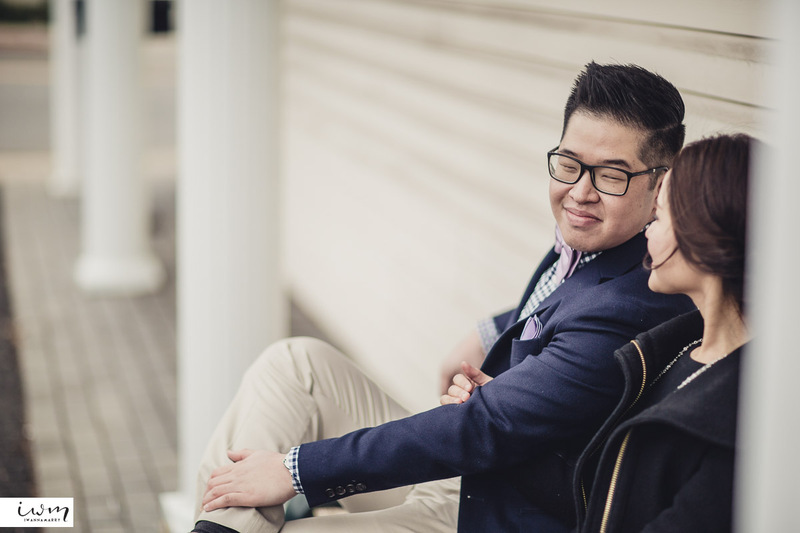 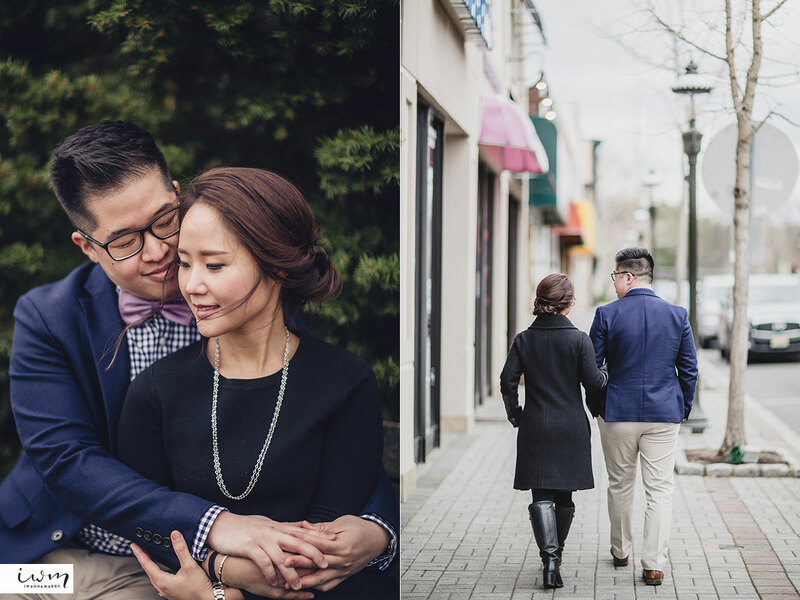 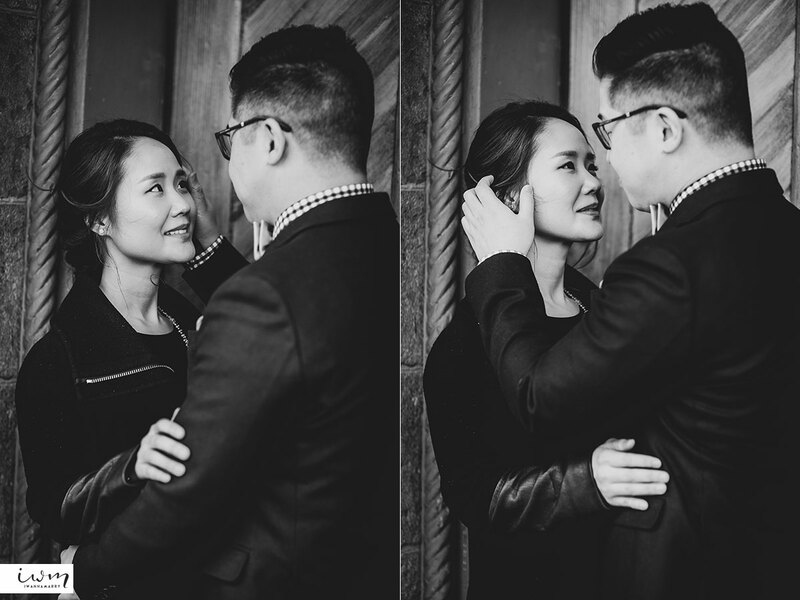 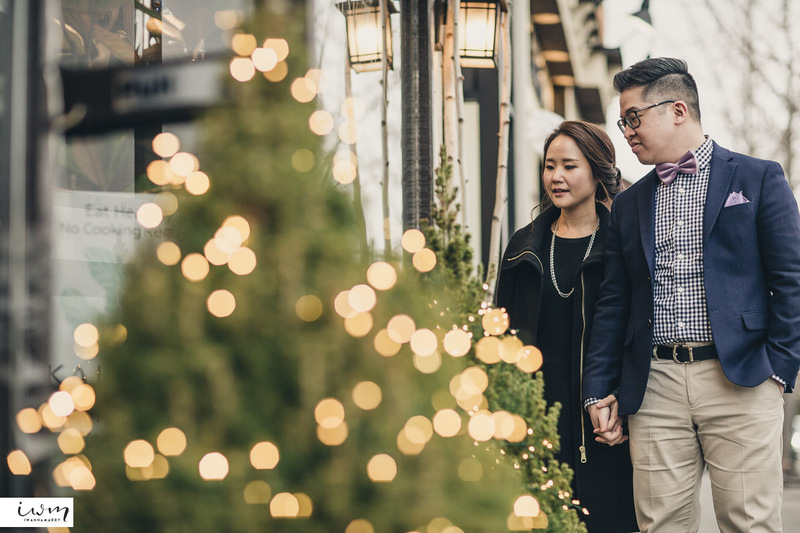 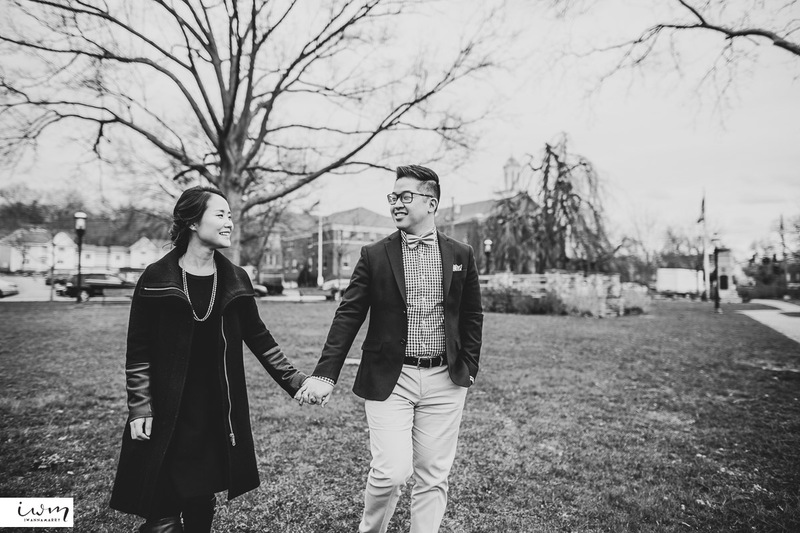 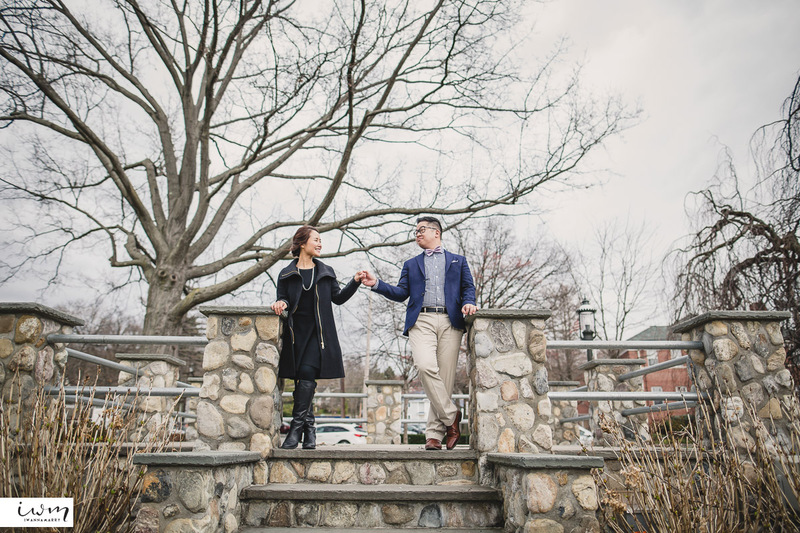 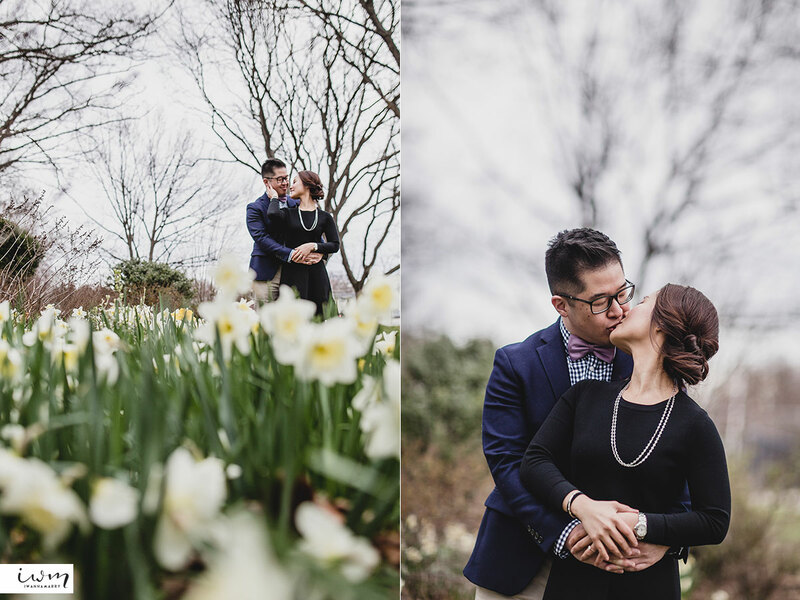 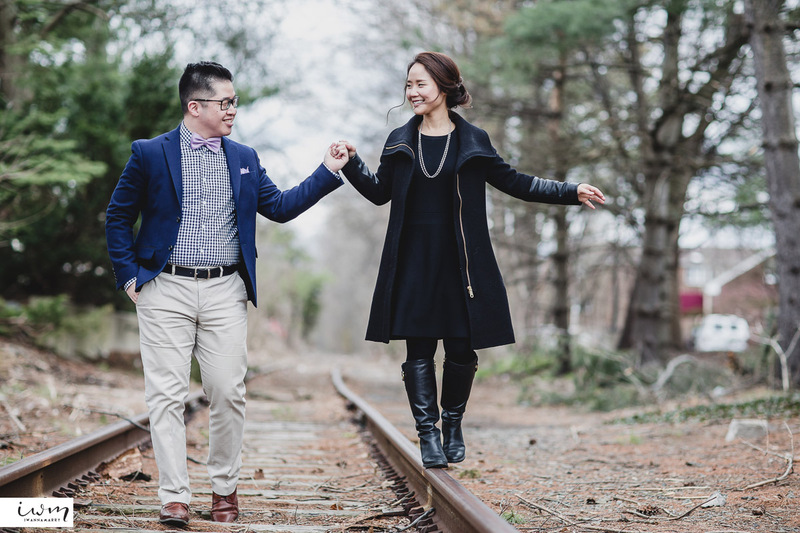 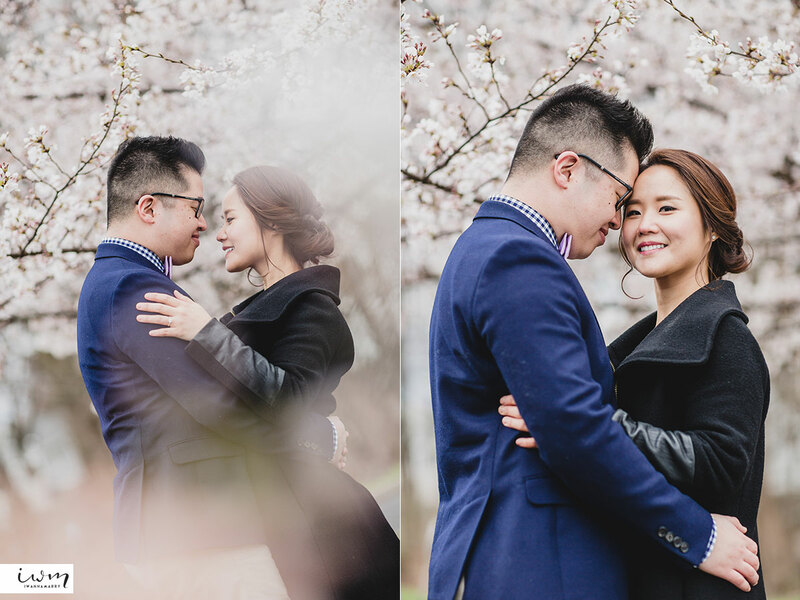 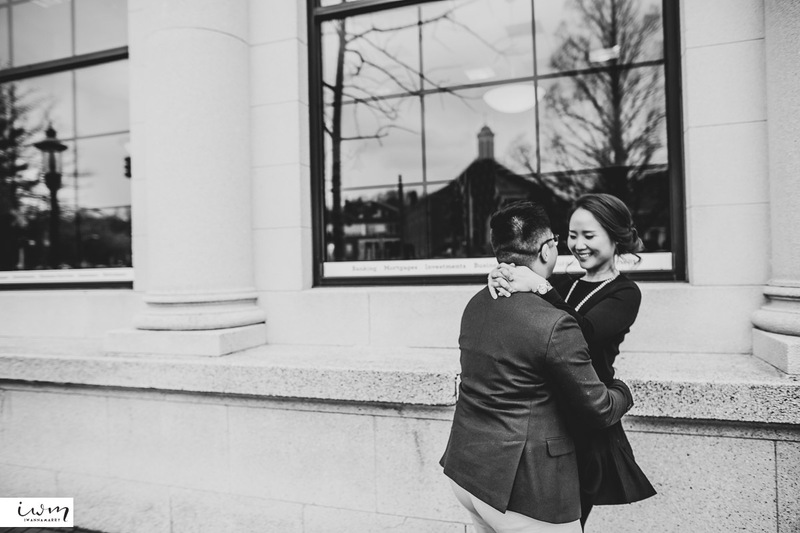 Our friends Joohee and Ryan walked around her hometown in Tenafly to tell their engagement story. 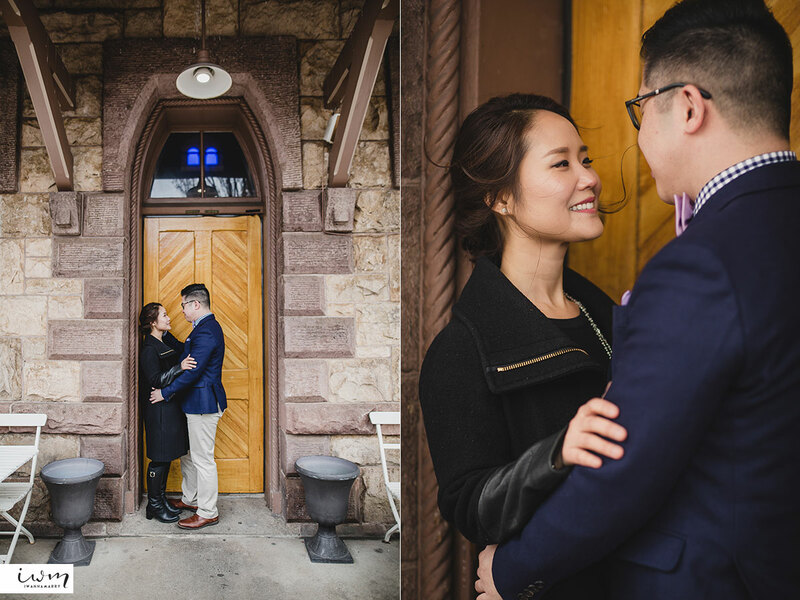 There were so many cute little corners to get great intimate photos, and it didn’t take long for them to get comfortable with the camera. 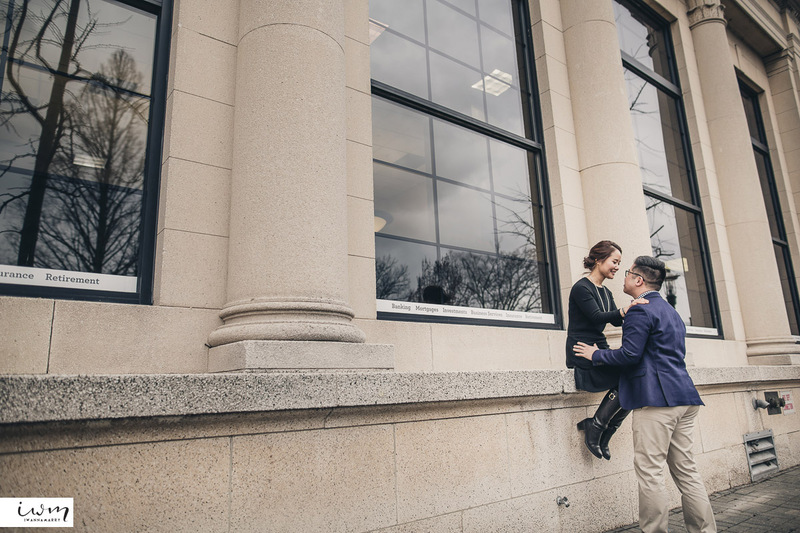 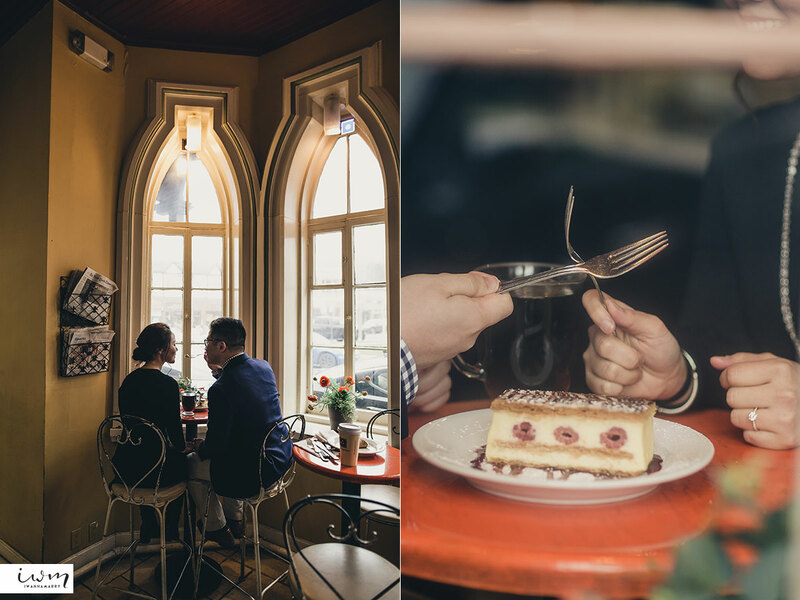 We really enjoy a more personal location with the couple instead of cookie cutter tourist locations. 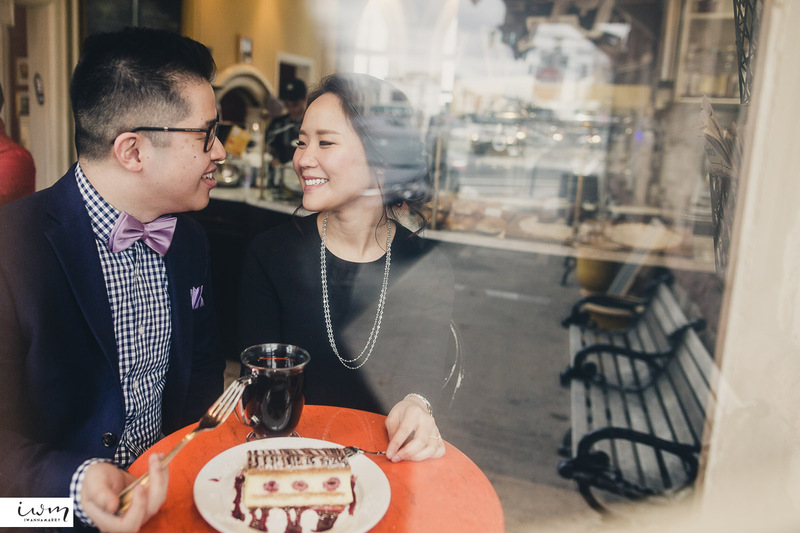 The couple can always look back at the local spots they’ve enjoyed. 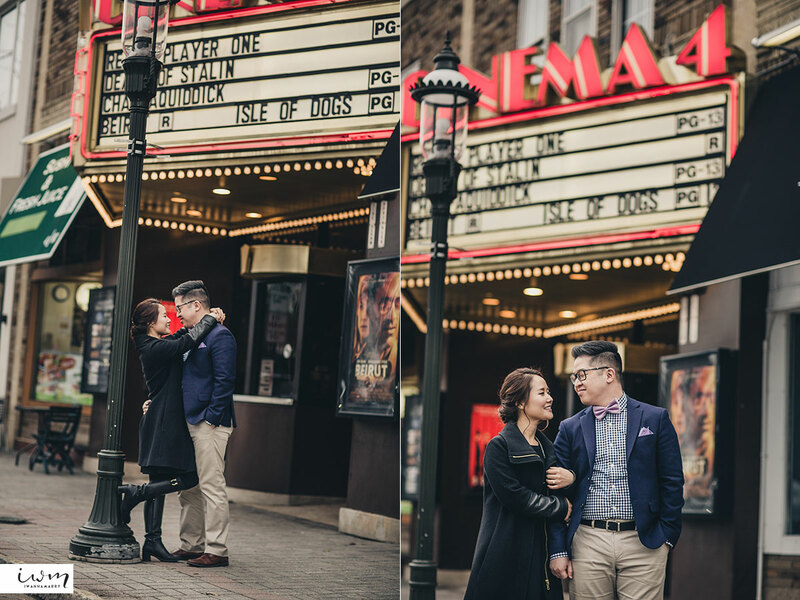 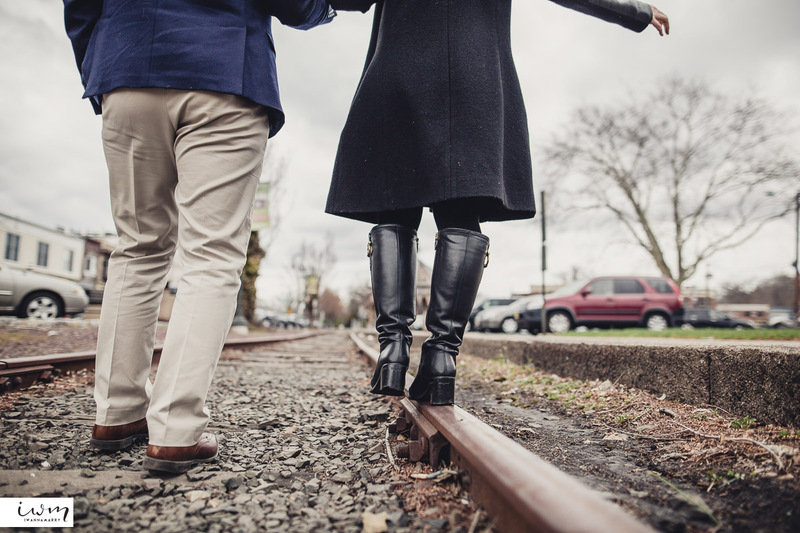 We think more couples are deciding to do tell their story near home, and we really enjoy that too!